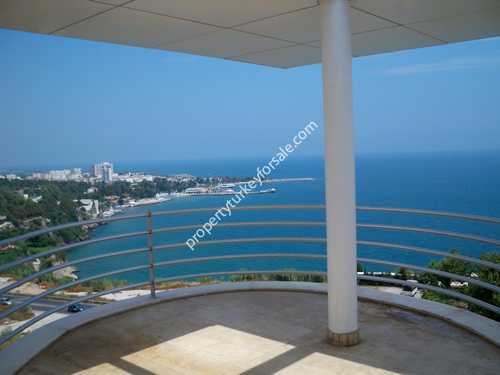 Antalya Property for Sale, Property Antalya, Property in Antalya. 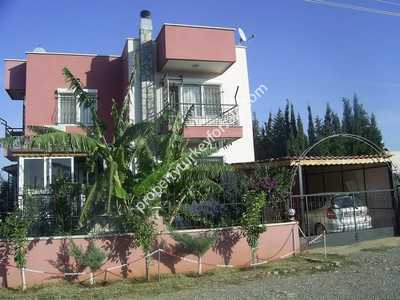 Welcome to Antalya Property for Sale. Our highly-knowledgeable team specialises in marketing and managing property in Antalya. A vibrant, bustling area of Turkey's stunning Mediterranean coastline, visitors from all over the world are flocking to Antalya to experience all the region has to offer. Our Antalya property has been carefully selected to provide our clients with a range of Antalya Property to suit every budget. And we can assure you – our selection includes only the best quality Antalya Property. We aim to help our clients through every step of their Antalya Property sale. After the sale, we provide property management and holiday rentals. Each of our Antalya properties is closely inspected to make sure each and every one is of the best value and is top-quality build. 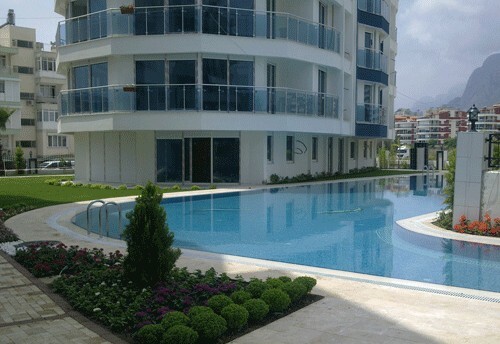 We make sure each Antalya Property has a clean title and try to make the process as smooth as possible for our clients. Enjoy nearby sea, sand and mountains in this Antalya holiday complex. With beautiful views of the Taurus mountains, and nearby Konyaalti Beach, these 2-bedroom apartments with a shared pool offer a rare investment opportunity. 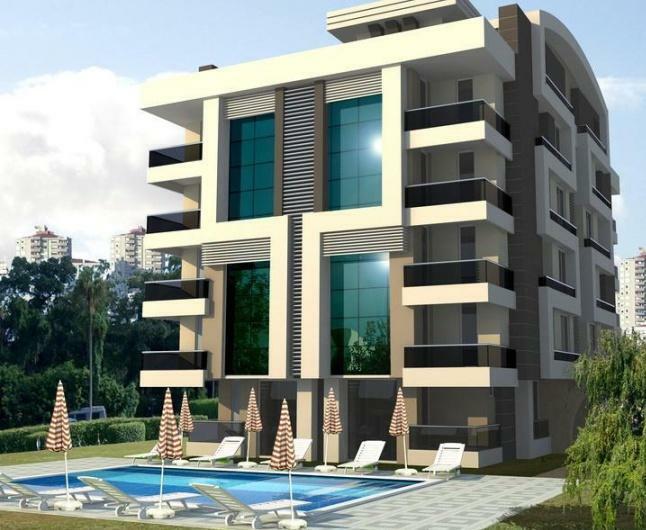 A superb rental opportunity is up for grabs with these stylish apartments right by Antalya’s Konyaaliti beach. Apartments boast 2 bedrooms, 2 bathrooms and a shared pool. Watch your investment value soar as visitors to Antalya rise. These 3-bedroom penthouse properties have breathtaking views of the Taurus mountains and Antalya’s natural attributes. Enjoy a shared pool and the nearby beach. Above all, snap up this rental opportunity before someone else does. There is a high rental potential in these 3 bedroom, 2 bathroom luxury apartments and penthouses in a desirable part of Antalya. Close to Konyaalti beach, Aqualand and Antalya centre, these apartments are perfect for those who thrive on active holidays, or those with their eye on an investment. These 4 bedroom Penthouse are very spacious, at prime location in the city, with superb sea views, located front line to the sea, large terrace and balcony, luxury residence with modern style architecture. Just a stone’s throw to the seafront, these Antalya (Konyalti region) apartments would make perfect permanent homes as well as lucrative rental property. The 2 bedroom apartments boast exceptional facilities and all the mod cons. The whole family will relish spending time in this detached, sunny villa. Close to the town centre, this modern villa boasts 4 bedrooms and 3 bathrooms. Spacious and newly built, the villa is the height of luxurious living for the whole family. This 5 bedroom spacious villa is few minutes from market, restaurants. This luxury villa has 5 bedrooms, 2 bathrooms, jacuzzi, private pool, private garden and just 1.5km from sea. Ideal for permanent home. These contemporary Lara Beach Apartments were designed to exceptional standards. The superb views of the Mediterranean Sea create a calm and relaxing ambience. An ideal family holiday home in the heart of Antalya. This large villa near Antalya’s Konyaalti beach is surrounded by the Taurus Mountains. The 3-storey villa has 4 bedrooms, 4 bathrooms, a large living area and open plan living. A stunning, luxurious Antalya holiday home or exclusive investment. You can take a trip to view a selection of Antalya Properties for just £99 per person. This fee includes flights from major European airports to Antalya Airport, hotel accommodation for two for as many as four nights, and a carefully-considered portfolio of at least 20 Antalya properties to view over your time in Antalya. Each Antalya Property on this list is hand-picked to best suit your individual requirements and budget. 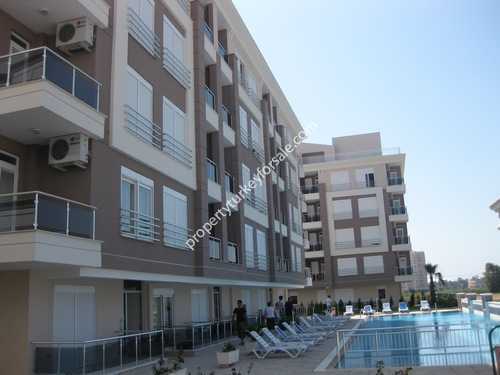 After you have seen each Antalya Property, you have the opportunity to make a purchase. If you decide to do so, our Antalya Property for Sale team, based in Antalya, can help you open a Turkish bank account, guide you through the power of attorney process and set you up with a reliable solicitor. When you return to the UK, our London-based team will complete the Antalya Property sale process on your behalf, transferring necessary funds and taking care of all aspects that arise from the Antalya property sale process, including tax matters. 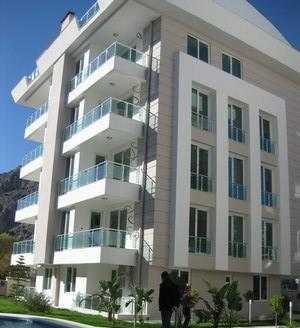 Antalya Property management, after-sales care and rentals. Our Antalya-based team as well as our UK-based consultants provide rental services and management after your sale goes through. Our consultants work hard to make sure you get the maximum return on your Antalya property investment. "After a great deal of research about opportunities in other countries I decided to invest in Turkey with Antalya Property for Sale. The help and information I received from the consultants about the rental market was extremely comprehensive and this enabled me to decide an investment in an Antalya apartment presented a good opportunity. The purchase was simple and has run very smoothly with help and advice readily available from the Antalya Property team. 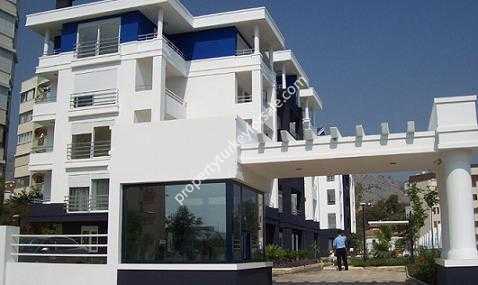 I am happy to recommend Antalya Property for Sale without hesitation." To request a Antalya Property viewing trip, please click here..